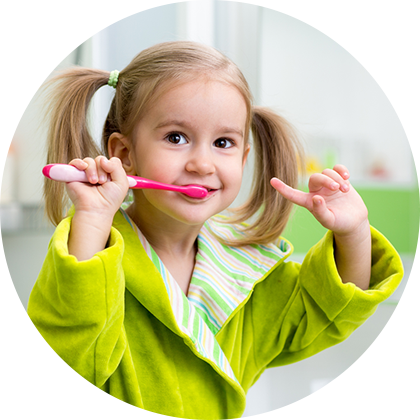 The Child Dental Benefits Schedule (CDBS) is a federal government initiative which provides basic dental to eligible children aged between 2 and 17 years. The government provides $1,000 over a 2 year period to each eligible child. The 2 year period commences when an eligible dental service is performed. Bring your Medicare card with you to your dental appointment and we will do the rest for you. Give us a call to see if your child is eligible for free dental or complete the form below for a same day response.